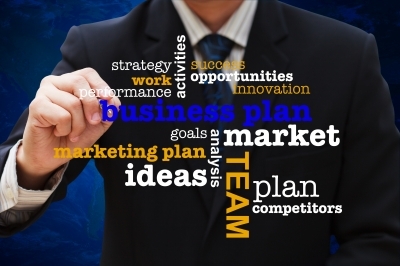 Are You Ready to Create Your Marketing Plan in ONE DAY? On Saturday, November 10 at 9 a.m., this can be your reality! => Imagine finally feeling comfortable, confident, and clear about your marketing. => Imagine having a literal mini blueprint for success that guides you through the entire year of marketing, so that you know what to do on a daily basis to build your business, and earn more revenue. => Imagine knowing exactly where and when to invest your precious resources of time, energy and money. By 5 p.m. on Saturday, you may be tired, but you will also be energized and excited about your plans for the coming year, because you will have in your hands your own powerful marketing plan. Early Bird Bonus #2: Enroll by 11/3/12 to get a private 1:1 coaching session to follow up your strategy day, $99-250 value! But if you want immediate access to proven strategies and techniques, guidance from an internationally recognized marketing expert with literally millions of dollars in revenue to her credit, and marketing plan DONE by the end of day Saturday, November 10, this is your chance to get a piece of the magic to apply to you and your business.